It’s Welfare Wednesday! This week we were out and about at the Housing and Life Skills Fayre to try and learn how to adult. You can now listen to our Welfare Wednesday Podcast on Spotify, Apple Podcasts and Google Podcasts. This week is #transawarenessweek – a time for transgender people and their allies to bring awareness of transgender and gender non-conforming people and to highlight issues the community face. 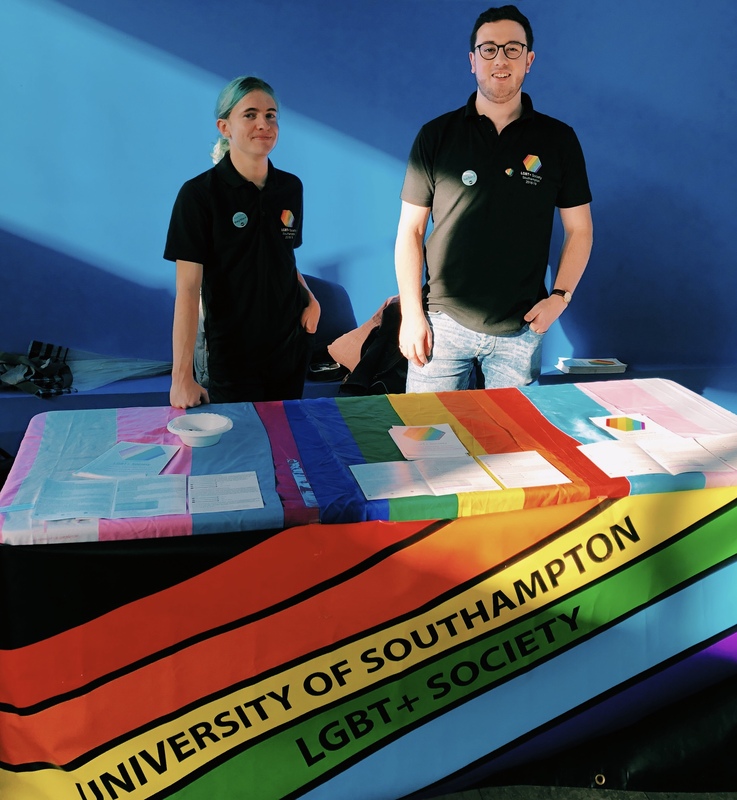 This week we were joined by Nia, President of our LGBT+ Society and Fleur, President of our Feminist Society to talk all about Transgender Awareness Week. 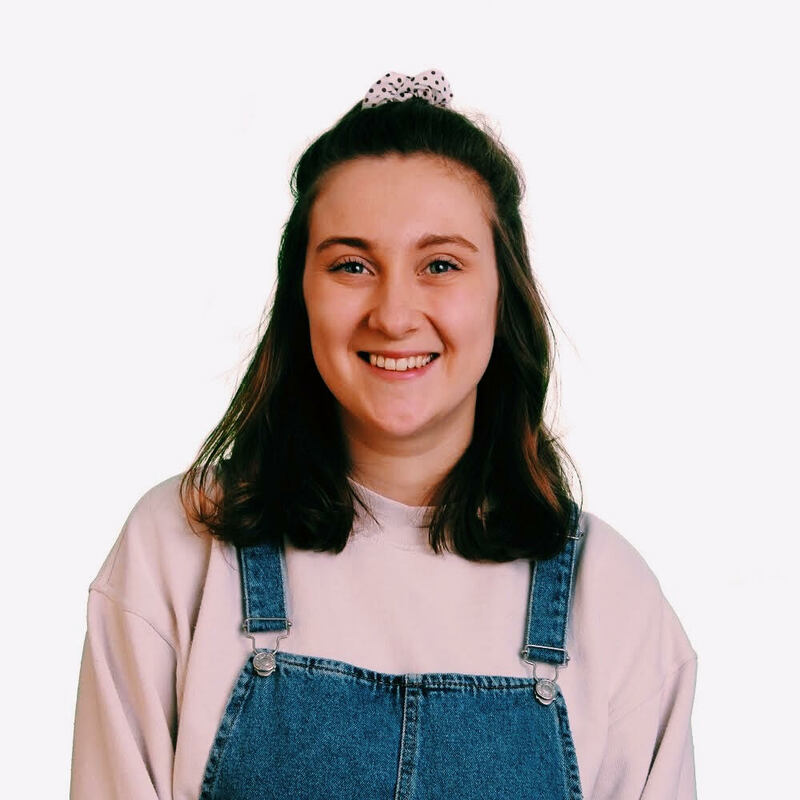 This week we’re joined by Kiana, President of the Mind Society to talk all things stress at Uni.